Welcome to Hotel Mukund Villas, Udaipur’s new budget hotel. Located in the heart of the city, the Hotel is near the main market and major tourist attractions of the city; perfectly suited for business or pleasure. Our team values the way of exceeding the highest expectations. These are embodied in our staff, who is representing luxury hospitality and establish a culture, which totally focuses on guest satisfaction. The rooms are properly sized and have all the basic facilities which allow a comfortable stay for all our guests. Historic surroundings such as Gardens, Lakes and Palaces etc. are all but a few minutes away. We are also ideally located near Udaipur Railway Station and Roadways Bus Stand. You can also easily find in the Hotel's vicinity an exclusive variety of popular tourist hot spots and international restaurants, bars and shops. 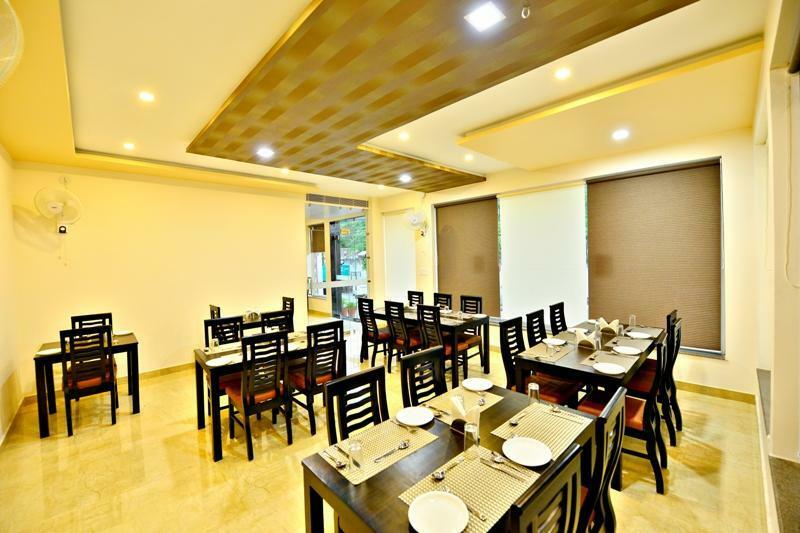 This charming hotel is definitely a perfect base to explore this dynamic city with friendly staff on hand to help you plan any trips or tours at discounted prices. RO Water Purification System, Elevator/Lift, Doorman, Doctor on Call, Disabled Facilities, Complimentary Newspapers in Lobby, Security Guard, Currency Exchange, Business Facilities, Restaurant. Internet Access, Fax Machine Room, Cable/Satellite TV, H/C Water, Child Care, Western Toilet Seat, House Keeping, Complimentary Newspaper, Dustbins, Refrigerator Room. User reviews for "Mukund Vilas Hotel Udaipur"